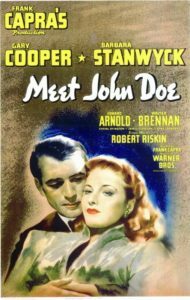 Meet John Doe – which airs December 8th on Turner Classic Movies – represents a departure from usual Riskin-Capra films in several respects. John Doe was made after my father had gone on vacation to Europe in 1939. On his trip, he had seen first-hand evidence of the euphoria Hitler had created in Germany and the rising war fever that accompanied it. He came back to Hollywood troubled by the threat of Nazism. The time was right both for him and Frank Capra. My father had recently signed an unprecedented million-dollar contract with Sam Goldwyn, which called for him to function as a production executive, occasionally writing to fix script problems. He found he missed what he loved most, writing his own screenplays and telling stories he cared about. At the same time, after ten years as the top director at Columbia, Capra had come to the end of the road with Harry Cohn and the studio. 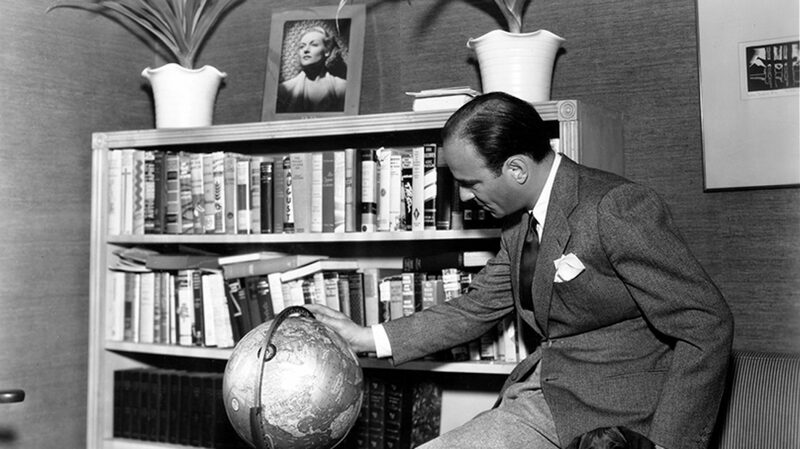 Their battles over cost overruns and editing on Lost Horizon, had escalated into bitter feelings and several lawsuits, and Capra was eager to go independent. 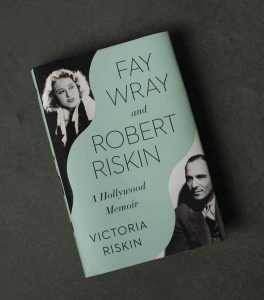 He would form his own production company – with Robert Riskin, if Riskin would agree. They would control their own destiny with no Harry Cohn, no Sam Goldwyn, nobody to tell them what to do. My father jumped at the idea. To have full creative autonomy – at the risky cost of full financial responsibility – was a leap he wanted to make. He and Capra talked about what would be their first movie. My father proposed the life of Shakespeare. Capra favored Cyrano de Bergerac. Then my father remembered a story, Reputation, which he had read in Century Magazine years earlier. It had very strong elements of what he had been thinking about ever since his trip to Europe, including the dangers of leaders who, while preaching populism, manipulate the public. It was happening in Germany, but the danger was universal. Could it happen even in America, where there was currently political turmoil between interventionists and isolationists and other heated and divisive political battles roiling the country as well? Capra agreed: this was a story worth telling. They bought the rights and my father went to work on the screenplay. And so Meet John Doe was born. ⟵You Can’t Take It With You. This is an excellent piece about the genesis of a wonderful classic. Meet John Doe is another superbly written film from Robert Riskin which reflects the pessimistic mood of the United States at the time. It is time to watch the film again.